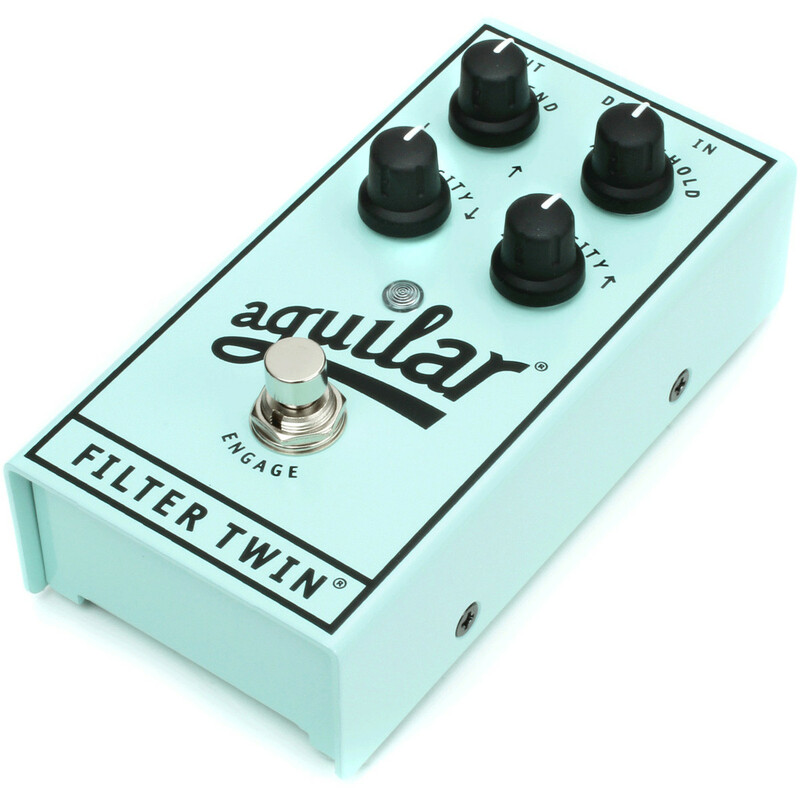 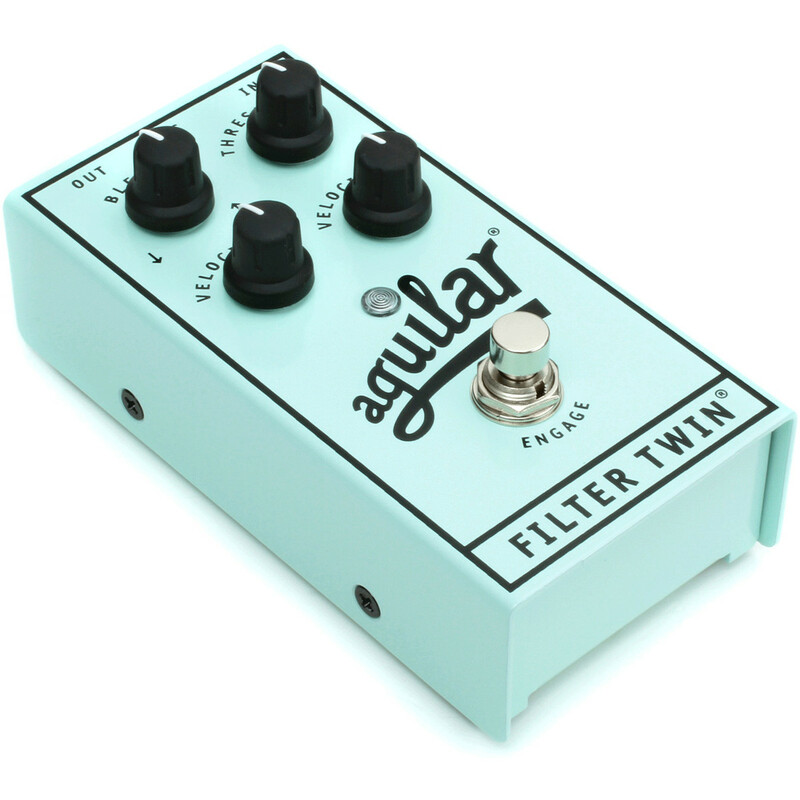 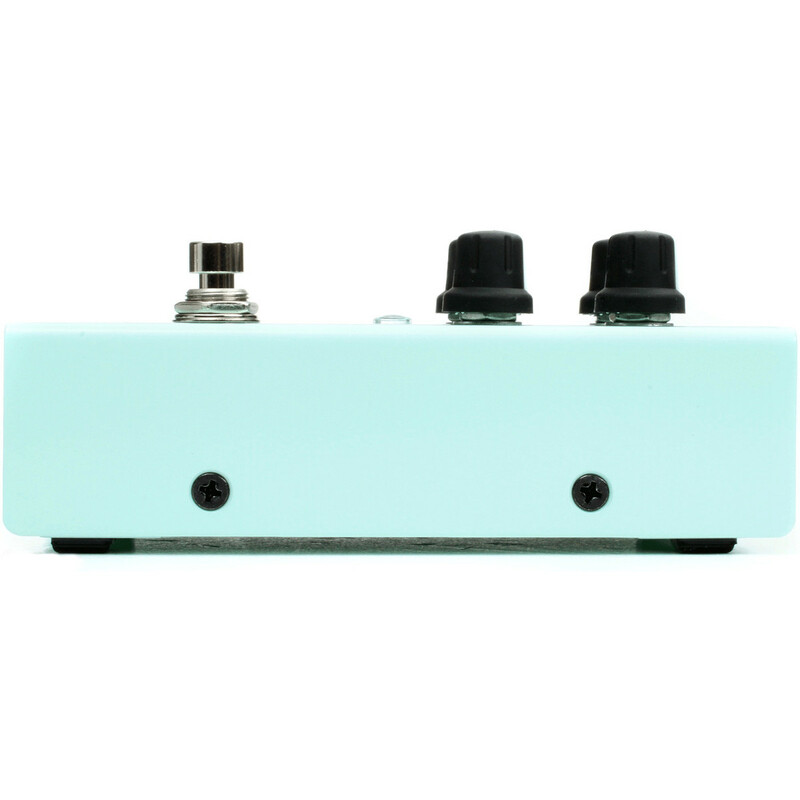 The Aguilar Filter Twin is a unique and robust dual filter bass effects pedal which incorporates two identical filters that sweep and modulate in opposed directions (one up and one down in frequency) to create an amazing array of modulation options adding a phase style expression to your sound. 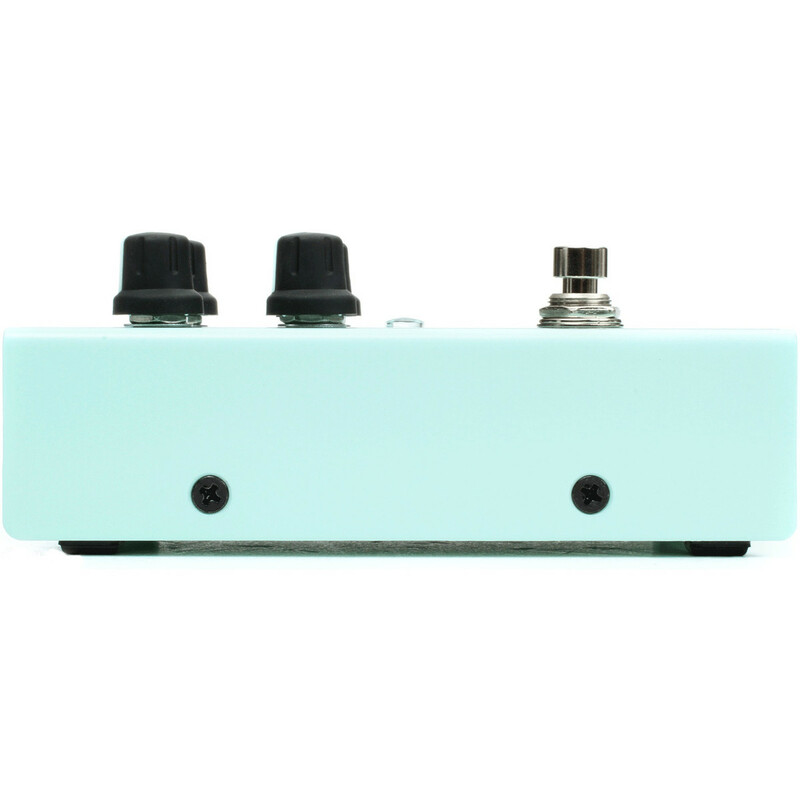 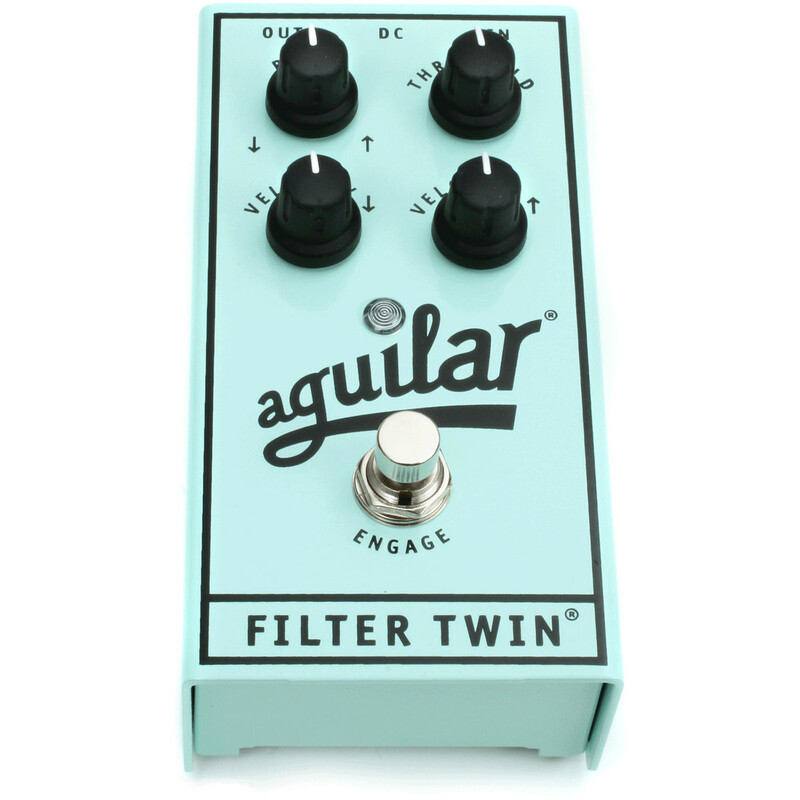 The Aguilar Filter Twin Dual Envelop Pedal provides 4 advanced control knobs that allow vast modulation to create a range of filter tones. 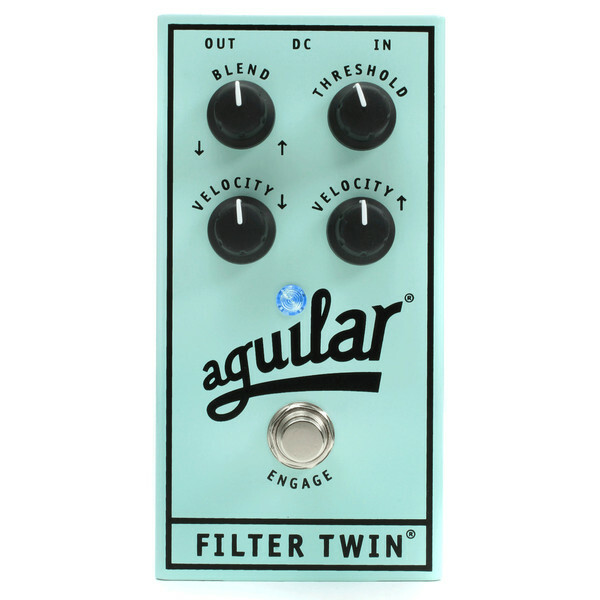 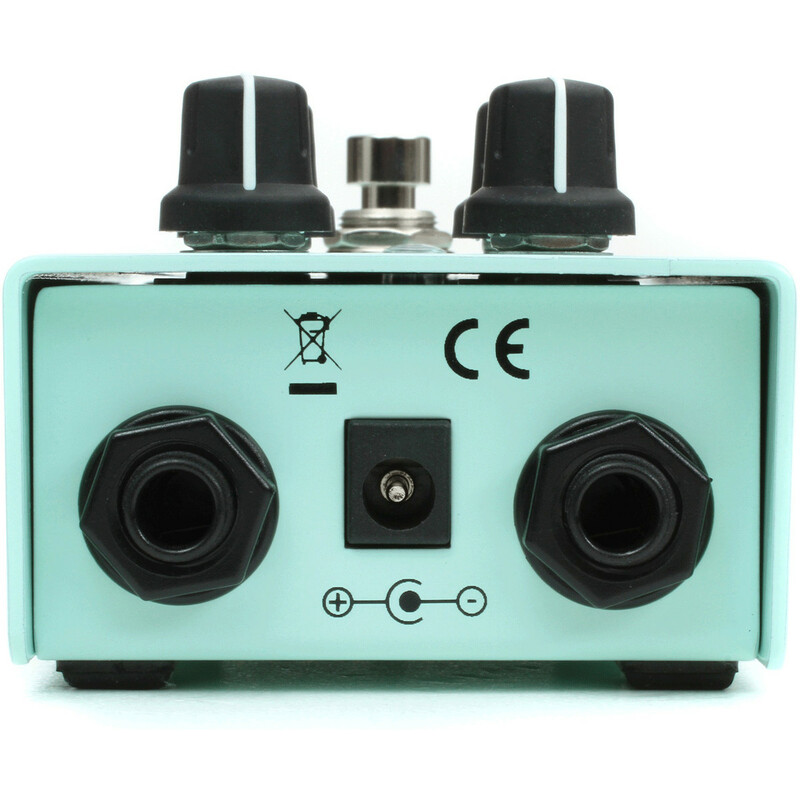 With the blend knob controlling the mix between the two filters, threshold controlling the sensitivity regarding playing styles such as slapped, picked and plucked and velocity controlling the speed in which each filter modulates the Aguilar Filter Twin provides all the tools to create some truly unique filtered bass tones.